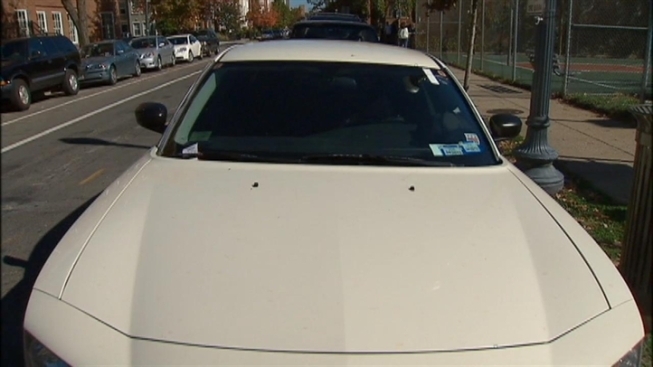 Ward 3 Councilmember Mary Cheh said her jaw dropped when she watched the News4 I-Team's undercover investigation exposing D.C. traffic control officers parking illegally all day - while they go out directing traffic or writing tickets. "It really needs to be stopped,” Cheh said. She wants D.C.’s Department of Transportation to tell its employees they need to be held to higher standard. "The vast majority are honest and they follow the rules but they have to be told it's especially important for you to follow the rules," Cheh said, "because when people look at you and they say it's a government employee, it makes us cynical. It makes us angry or disgusted." DDOT spokesman John Lisle promised, “I’ll talk to our traffic control officers and make sure we are doing enforcement there." Right after the interview, some of the cars were no longer using handicapped placards - and were getting tickets. Lisle said, “The handicapped placard issue is a hard one to enforce, because first of all it's free - and there's no way of knowing whether the person parked there has a valid disability or not." Cheh said it may be time to do a city-wide recall to make sure only those with legitimate disabilities get a placard. She's also interested in teaming up with Maryland, where police now have access to the handicapped placard database to quickly check for violators. "Maybe we can exchange databases,” Cheh said. “They can have our list of valid placards. We can have their list of valid placards and we can switch and have the software in both of our handhelds." Both Cheh and DDOT hope the city's new Red Top Meter Program will eliminate a lot of the placard problems. Starting next year, even those with placards will have to pay the meter.